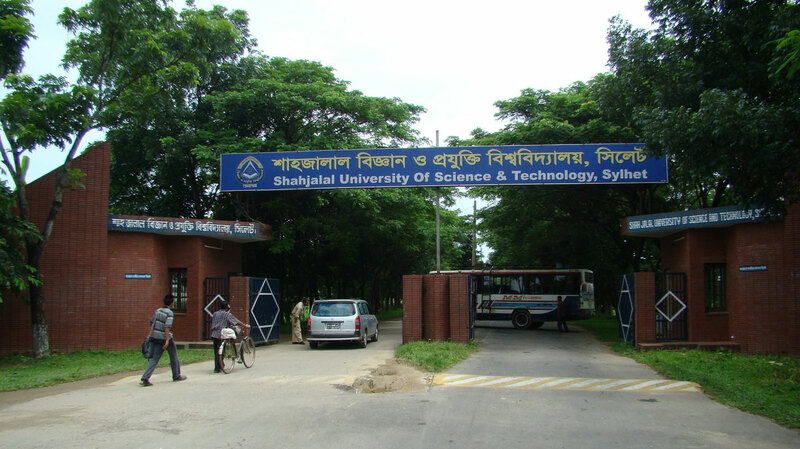 Admission test of Shahjalal University of Science and Technology honours 2016-17 session will be held on 26 November. The decision was taken in a meeting of Academic Council today. Besides other existing subjects, this year students will be able to get admitted in Oceanography. Deans and Professors of different faculties were present in the meeting. According to the Vice-Chancellor Md. Aminul Hoque Buiya, more details about admission and application process will be notified through further meeting very soon.